Several years ago, I pulled the covers over my shoulders in a rented yet hip apartment in a gorgeous and architecturally relevant district in Rome. A fine wrap to the end of a satisfying day, a disguised American tourist, eating, drinking, and photo logging a clutch of sisters’ journey through Rome. Sure I would elude jet lag through the precise execution of Spouse’s strategies of staying awake all day and in the sun, I settled in bed. Until the yelling in the kitchen drifted up through the open courtyard. Echoing off the stone walls, two people arguing sounded like a platoon of mess hall cooks. Followed by the incessant clanging of dishes and pots being washed and thrown haphazardly in to their places on metal shelves. For the next two hours. For the following 3 nights. Fear not virtual tour goers- our tour will not involve nightmares such as this to ruin your valuable and hard-earned vacation money and time. 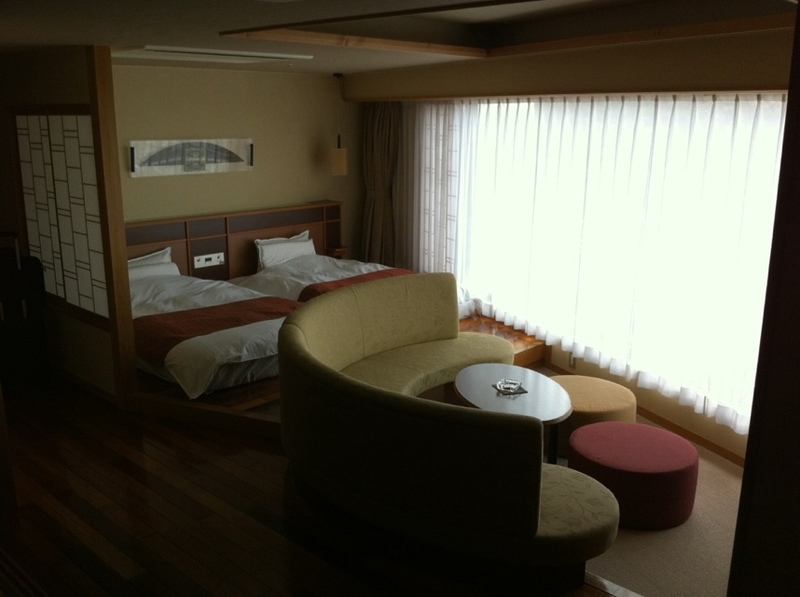 Loud banging is not allowed at our last must see stop – the traditional Japanese ryokan. 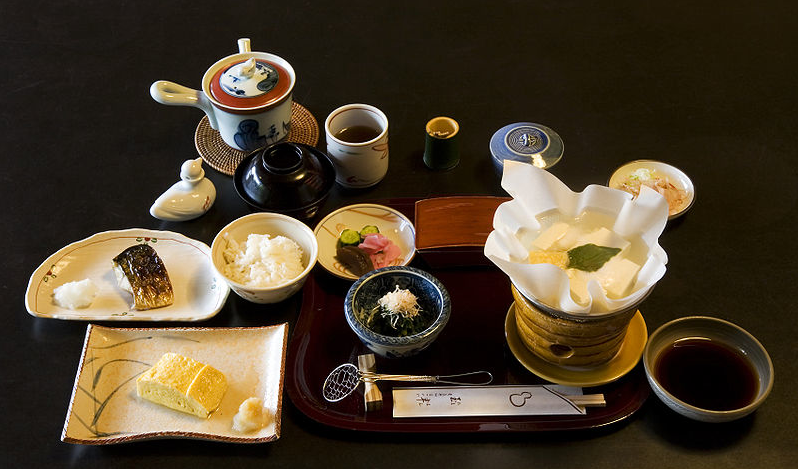 Once our lodging was booked for Kyoto, I questioned Andretti-san, cultural guide, language sensei, and reckless driver further regarding specifics of the ryokan. 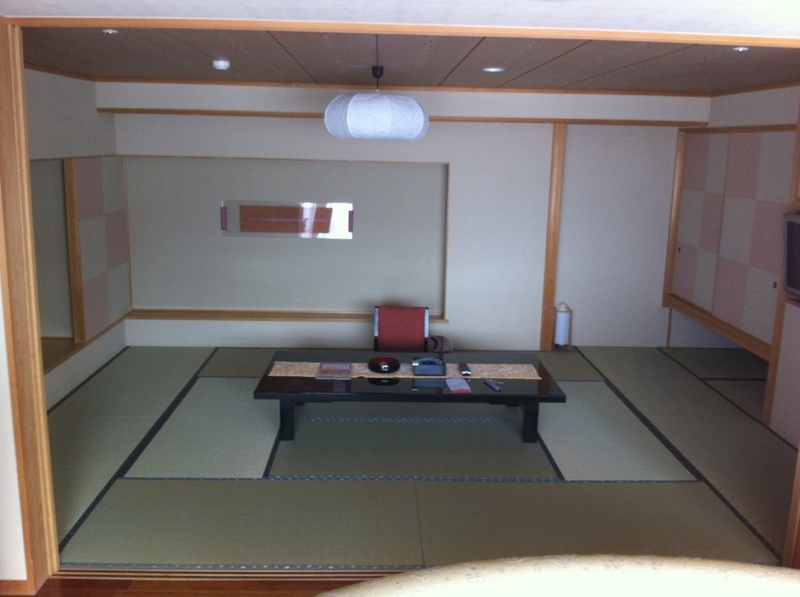 A: “Tatami mats cover the floors- so leave shoes by the door. A: “Ahhh- Ouiser-san- my favorite. I’m sure I’ll live through dinner. It’s not as dangerous as people think. Only the liver is bad. Ryokans are primarily located around mountains, rivers, and natural onsens or hot springs. Meals are included in the price and owners tend to be flexible if contacted ahead of time regarding food choices and meal times. So ends our 5 Part Tour That Never Was. 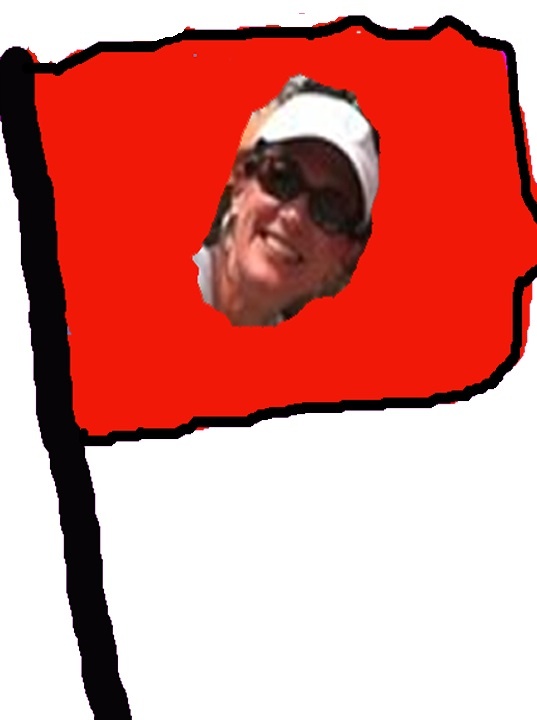 Keep your eyes open- you never know when the tour flag will again wave its ugly head for another page turning installment of…. 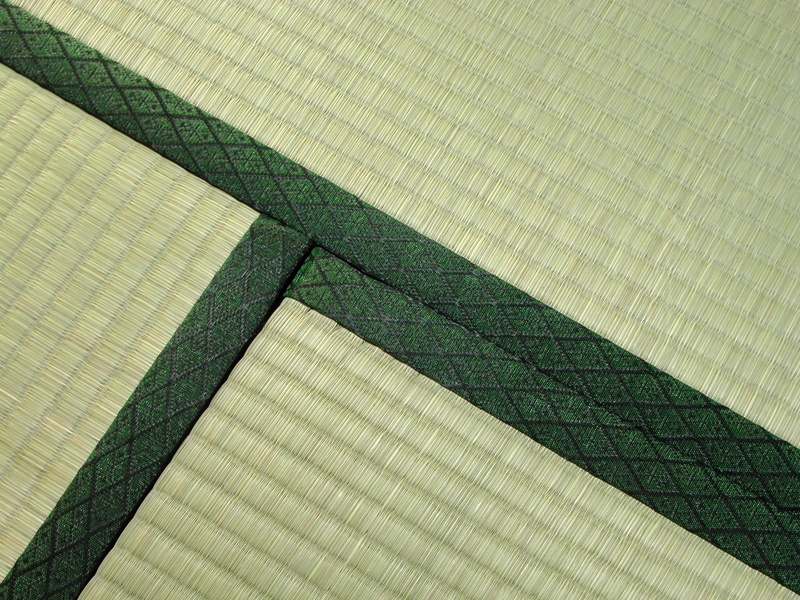 This entry was posted in Moving to Japan, Places and tagged Amblerangel, Culture, Emily Cannell, ExPat, Hey From Japan- Notes on Moving, Humor, Japan, Moving, Ryokan, Tokyo, Travel, Virtual Tour. Bookmark the permalink. God forbid someone think I’m a prostitute–not to mention in mourning! Sounds like a place where I could get into a lot of yakata-related trouble. It’s a lot of potential “Issue causing” things to remember!! I agree Kathy! 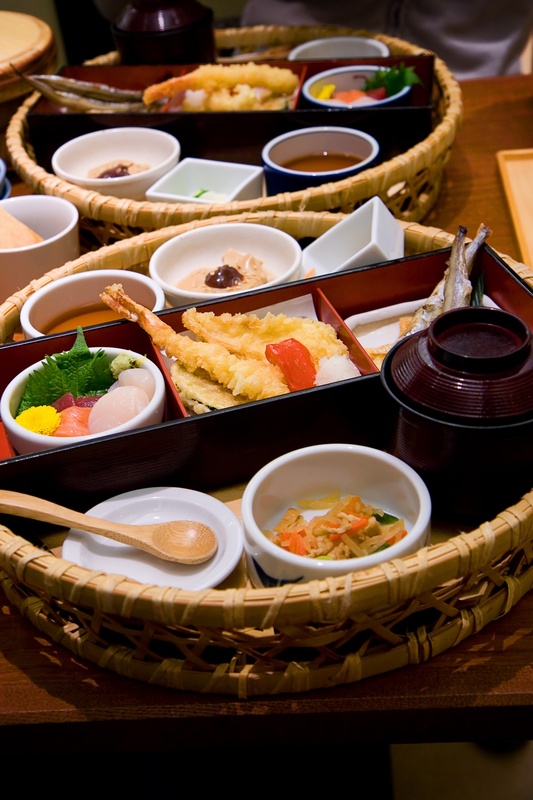 I love the traditional Japanese food- which is not anything like the “Japanese” food I ate in the US! I know, I know, I’ve heard the same thing about every other cultural food I’ve ever eaten in the U.S. Bah! That’s it, I’m dropping everything to eat my way around the world. That is a goal worth pursuing! Live baby octopus? Puffer fish? Did you? Have you? Yukatas remind me of he granny gowns my parents bought us for Christmas years ago! The Clampitts have tried just about everything. Spouse and I were indoctrinated on our “look see”. I’ll never forget the live shrimp crawling across my plate….But- foods from other countries would stop me dead in my tracks- sheep’s head for instance? Live shrimp?? k you are officially my hero..you and Indiana Jones! Does that mean I have to start robbing temples and eating monkey brains? I prefer my baby octupus cooked…may have to plan ahead for that one! Even cooked is pretty gutsy Wendy- Bravo! Sorry your family didn’t get to go on this tour, but I’m glad I did. I’ll be sure to take bacon and my own bathrobe if I ever visit Japan. 🙂 Thanks for your post. You’ll not see me cruisin’ the streets in the yukata. Glad you came along Piper. It really sounds very Japanese, I think the most Japanese part of the tour. Emily, and what do you have to do with Ouiser? It’s all in what you get used to- I never could’ve imagined myself doing these things a year ago! 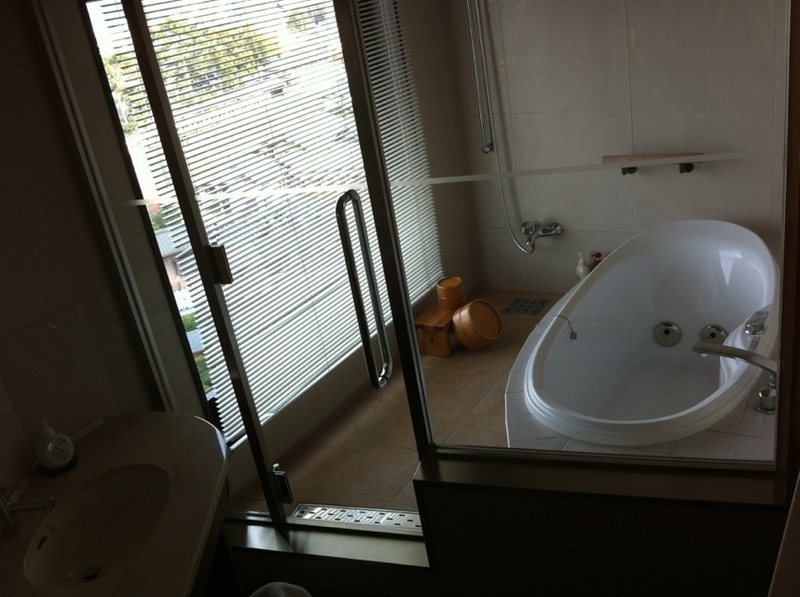 I love the very minimalistic interior designs of the Japanese. It looks very calming. Although I’m way too messy for them to work in my own house!